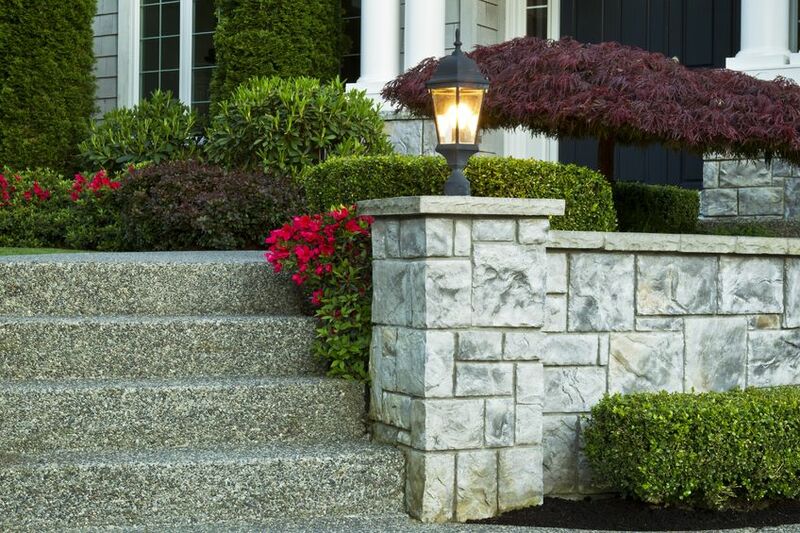 If you’re dealing with a lot of puddles in your yard, then retaining walls are worth having installed. These can be built out of any color of stone (or other materials) and can help control the flow of water. What’s even better is that they add depth to your lawn and can add a unique touch of style as well. But in order to have these properly built and installed, you’ll need to hire a contractor with experience. They will know exactly how to build the walls that you want and will take care of all the work that goes into that along the way. While this could prove to be difficult work on your own, a contractor will get things done with little effort and beautiful results. Learn more about Gonzalez Concrete Construction on the home page. Tags: affordable retaining walls, best retaining wall construction, local retaining walls, retaining wall company, retaining wall construction, and retaining walls.